Being someone who has built my house in pieces, nothing in my home has ever matched. I’ve never bought something because it “matched my living room” or because it “went with my decor.” I buy things because I like them—because I love the character. So how is it possible that the stuff in my home is cohesive? Honestly, I don’t know! But is it okay to just say, “Who cares! I like my mixed up junk!” YES! There are some rules to having an eclectic decor style, but if you follow them, you can mix and match styles, patterns, and textures. 1. 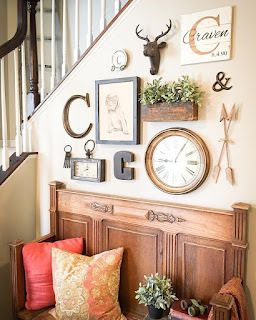 One really cool way to show off an eclectic style is a gallery wall. You can and are encouraged to mix and match styles, textures, and designs! 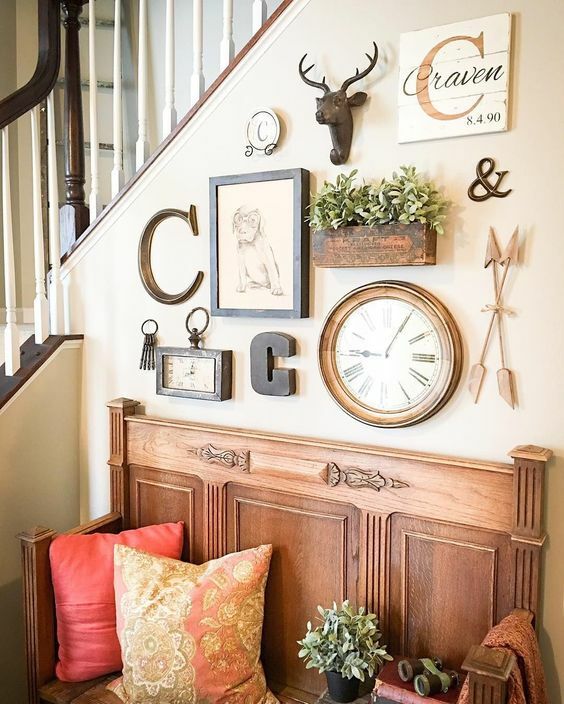 These gallery walls are the perfect examples of how you can mix in all of your favorite pieces in a way that works beautifully! 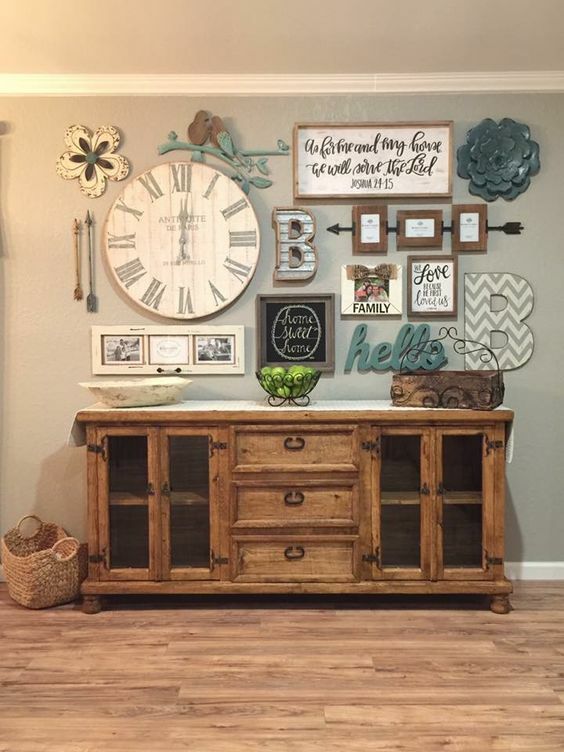 A well done gallery wall makes your home feel warm and inviting. 2. 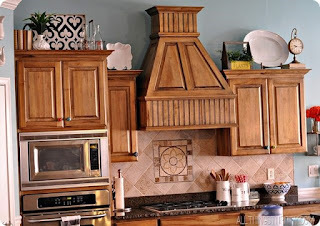 Don't waste the space above your kitchen cabinets! Use it as a way to display your favorite trinkets. 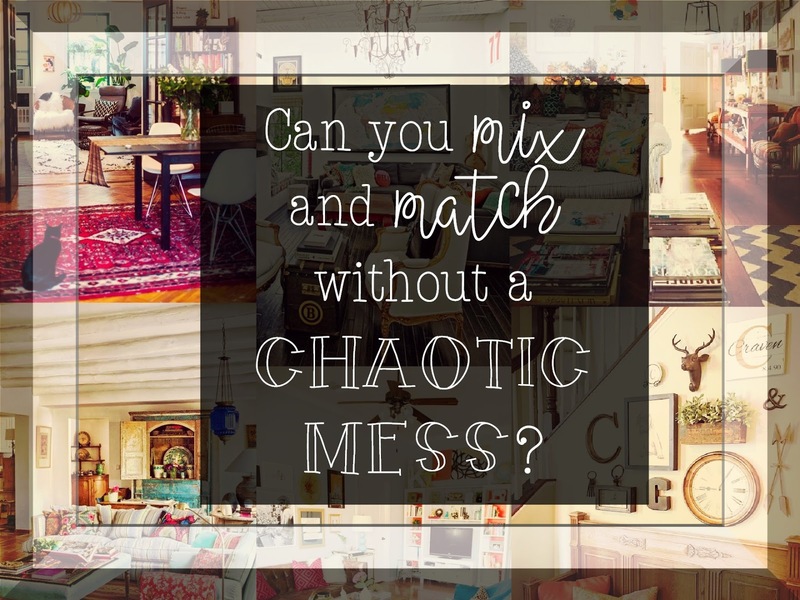 Since they're out of the way, they are noticeable, but don't make the room feel messy! 3. Mix and match textures! Wood, metal, fabric, leather, plastics, fluffy, scratchy, ALL OF THEM! 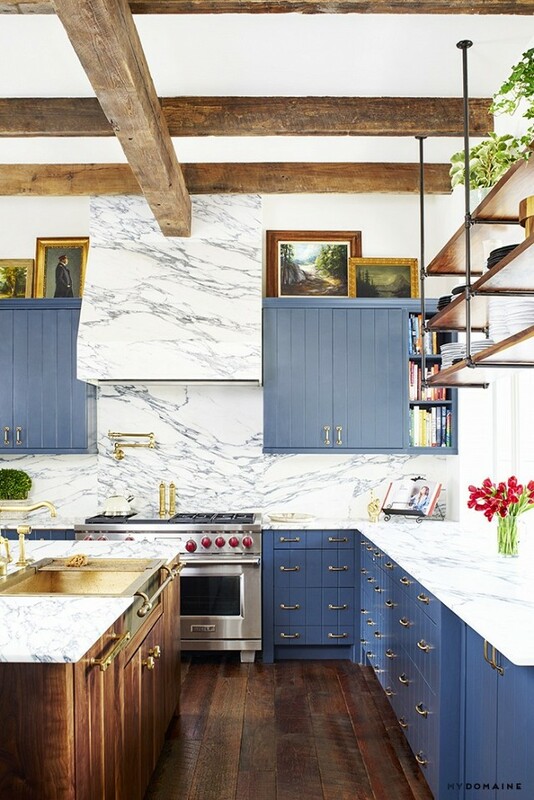 Choosing only one or two types of textures can make your home feel like a museum. Don't pass up the chance to make your home feel like home. 4. Yes, patterns are awesome. Yes, you can mix them. But do it with some grace! It shouldn't look like a 15 year old girl's bedroom. 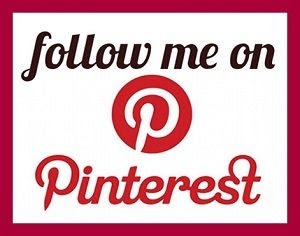 Here's a link to help you mix and match patterns! Pillows, Blankets, and Rugs, OH MY! 5. Incorporate all the soft things! 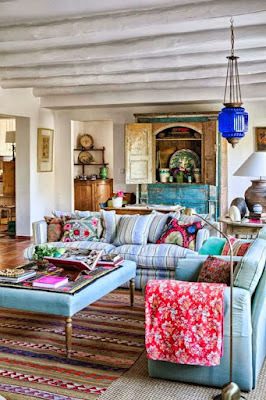 Different styles of pillows, rugs, and blankets make your home feel warm and cozy. 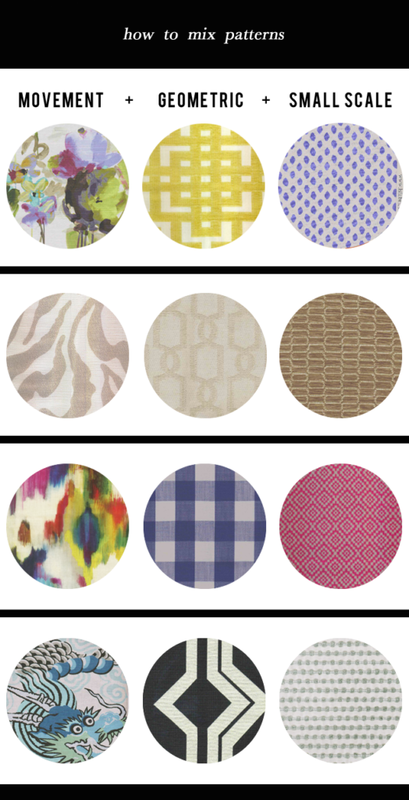 Don't be afraid to mix different patterns! 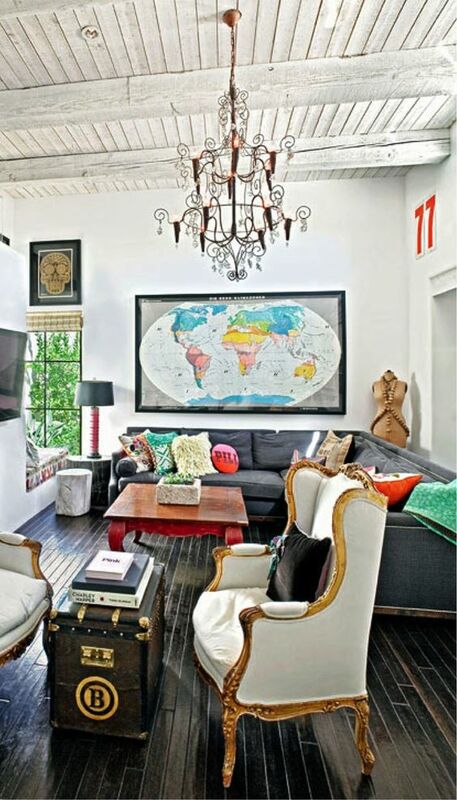 Mix and match for the eclectic feel you're looking for. 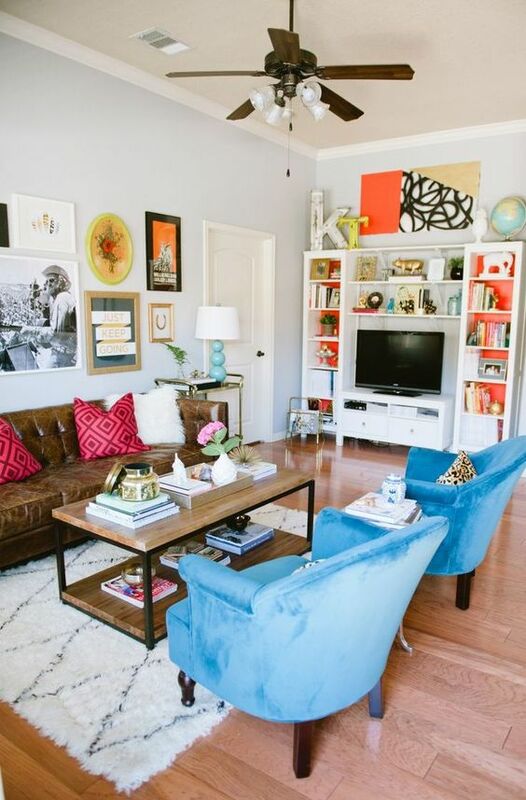 The final, most important piece of advice to create an eclectic feel is to avoid clutter. 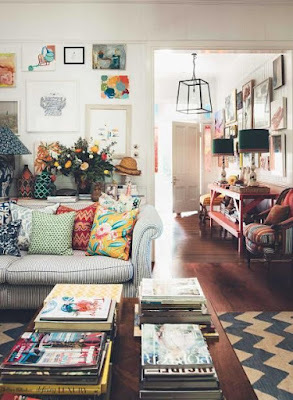 Eclectic doesn't mean messy! 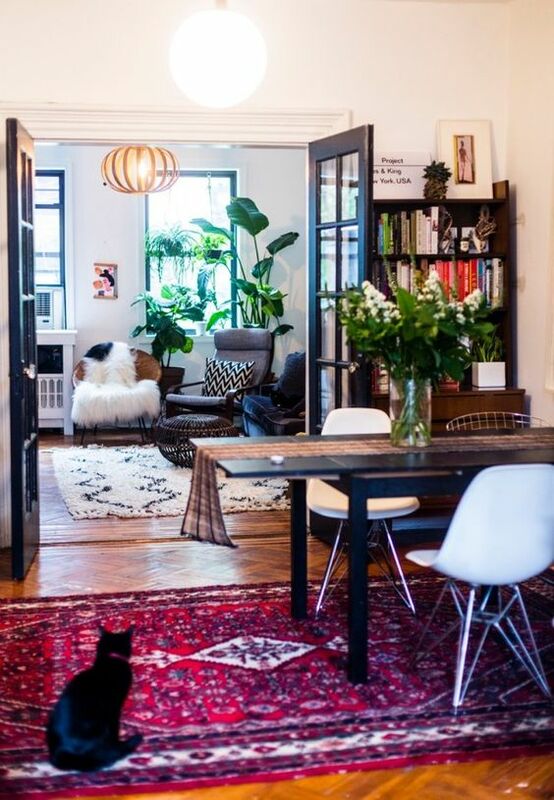 One trick to avoid feeling overwhelmed by the mixture of patterns is to incorporate symmetry! Notice in many of the pictures that every ying has a yang, so to speak. Everything should be balanced by another item that compliments it. 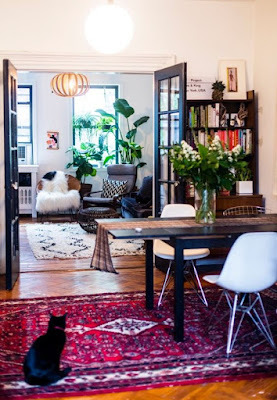 Can you balance eclectic style? I say, of course! So buy that incredible chair that doesn't match anything else! Paint that accent wall! 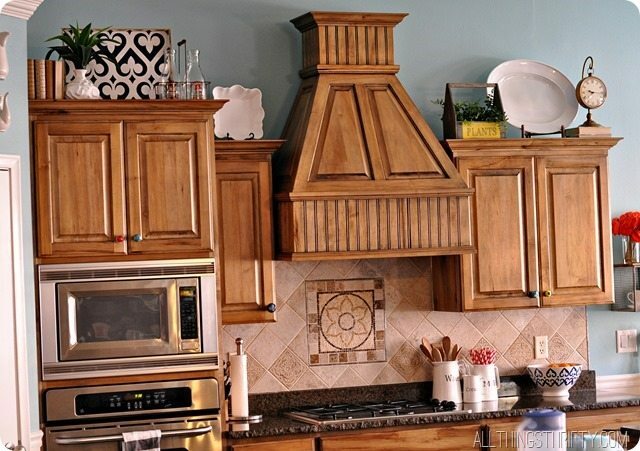 Install your grandmother's old light fixture! Hang up your own artwork! Fall in love with your home, and share your pictures in the comments below! I have never thought of this before but you make it look so easy. 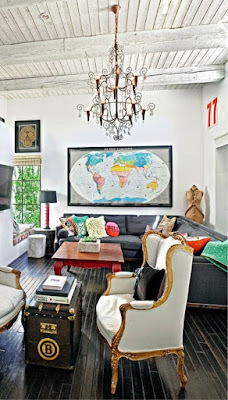 I love the idea that you aren't stuck with one way of decorating your home. I love farmhouse style but I won't overhaul everything in our home to make it all match. Really interesting post and I like the ideas you present here! My home decor style is really minimalistic and Scandinavian as I'm from Finland but these look interesting ideas! My bedroom has a little of a Scandinavian feel. 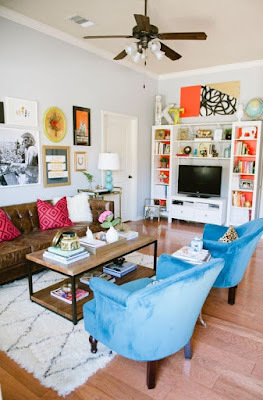 I have a huge, sheepskin rug and some more minimalist colors. Thanks for commenting! I am not good at decorating my home at all so these were all really great tips! Thank you! Awesome post! I always feel overwhelmed and unsure when I think about mixing & matching... So it don't much. Will take your tips for next time . 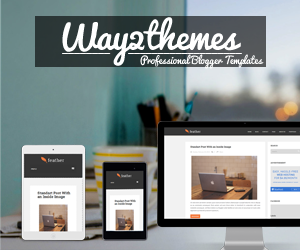 All great ideas and these images really show your points well! I love your style and can't wait to see more!